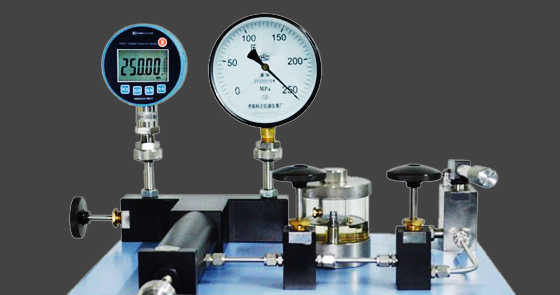 We manufacture and supply all types of Pressure, Vacuum & Temperature Gauges, ranging in size from 12.5mm (1/2") to 300mm (12") diameter, with pressure ranges from 2.5cm H2O (1inH2O) up to 5,000 bar / 75,000 psi. 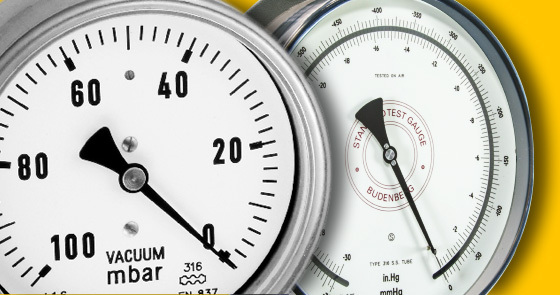 We manufacture and supply a comprehensive range of Pressure Instrumentation, widely used across many industries. In addition to our range of standard 'off the shelf' instruments we can also supply you with gauges manufactured to your specific requirements. We stock a large range of standard vacuum gauges from 40mm up to 250mm in diameter. And we can supply you with vacuum gauges manufactured to your exact requirements. Including m/bar and torr ranges. We supply a comprehensive range of Temperature Instrumentation, widely used across many industries. In addition to our range of standard 'off the shelf' instruments we can also supply you with gauges manufactured to your specific requirements.